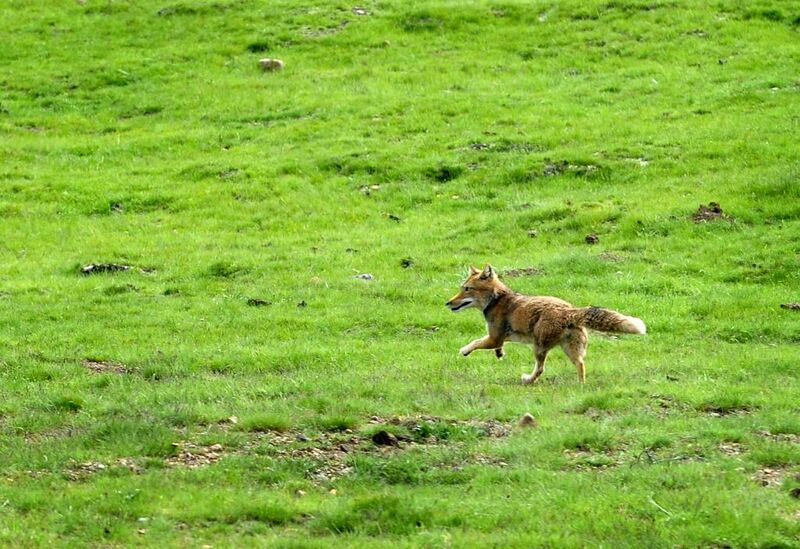 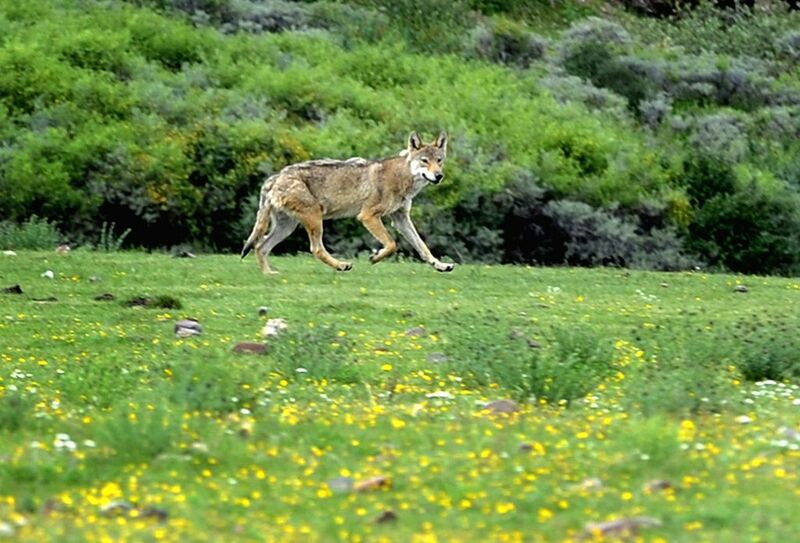 QAMDO, July 12, 2014 - A wolf walks on the grassland in Zuogong County of Qamdo Prefecture, southwest China's Tibet Autonomous Region, July 10, 2014. 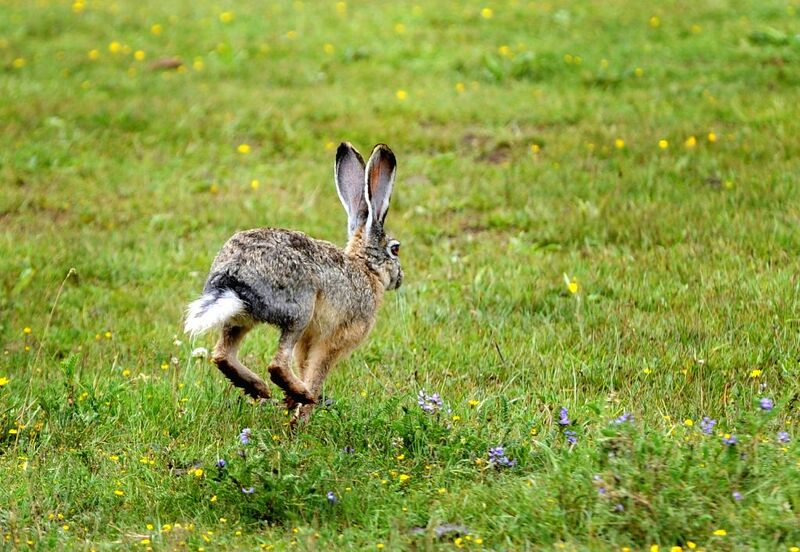 A hare runs on the grassland in Zuogong County of Qamdo Prefecture, southwest China's Tibet Autonomous Region, July 11, 2014. 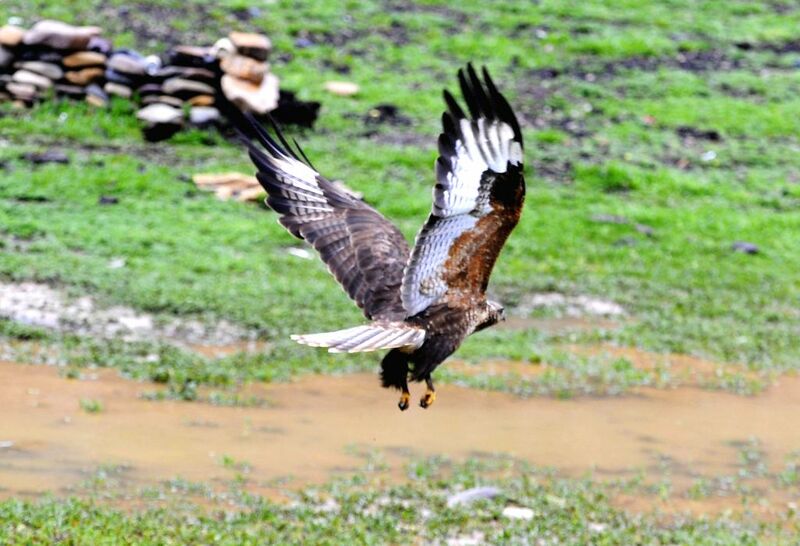 An eagle flies over the grassland in Zuogong County of Qamdo Prefecture, southwest China's Tibet Autonomous Region, July 11, 2014. 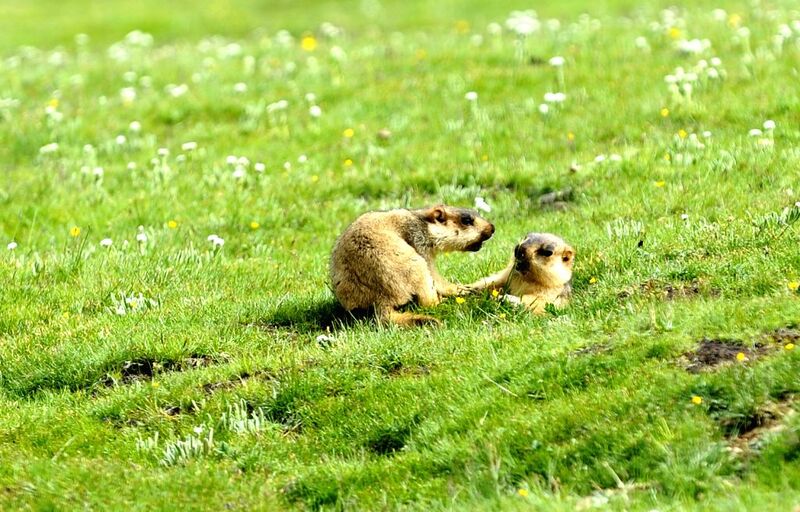 Marmots are seen on the grassland in Zuogong County of Qamdo Prefecture, southwest China's Tibet Autonomous Region, July 10, 2014.